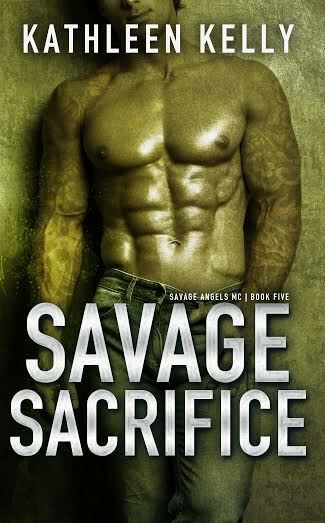 Emily Reynolds, estranged sister to Dane Reynolds, President of the Savage Angels MC, has just lost her father. He was not a caring man and inflicted suffering on his family. Dane abandoned her and her mother years ago, leaving them alone to deal with a brutal man who never showed any love or mercy. Emily wants Dane to feel the pain she felt, she wants him to suffer as she did and decides to make the long drive to see him. Salvatore Agostino, captain in the Abruzzi crime family is also on his way to see Dane Reynolds. A ruthless businessman, he is fiercely loyal to his family and his men. 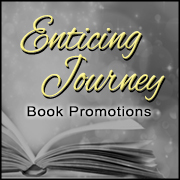 A chance encounter brings him face to face with Emily. These two meet and their attraction grows into a love that neither could have anticipated. Will they be able to overcome the turmoil that awaits them or will their love be destroyed by forces beyond their control? Everyone is in town to witness rocks' wild child, Kat Saunders, marry Savage Angels MC President, Dane Reynolds. Love is in the air, and even the VP, Jonas, has been roped into helping with the impending nuptials. For a time now, Jonas has kept quiet about his attraction to the beautiful Adelynn but now he's making it his mission to convince her he's a changed man. With all hearts set on a happy ending, all are oblivious to the danger lurking on the outskirts of town. 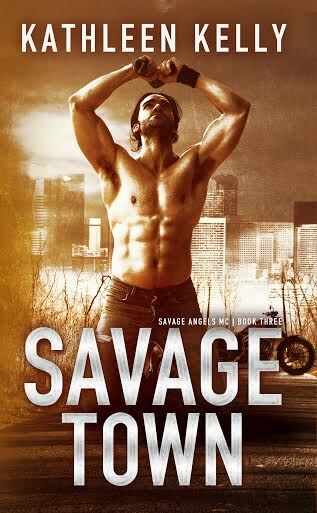 The Savage Angels MC are fierce, loyal and will do anything to protect their own, but what if 'anything' is simply not enough? Visit Tourmaline to experience the gut wrenching, unimaginable danger that threatens to destroy everyone's chance of a happily ever after. Deaths Minions have a new leader, Adriel. Their numbers have increased and he’s going to take back all the business the Savage Angels stole from his club. Adriel intends to start a war and he doesn’t care who or what gets in his way. Least of all, Destiny. 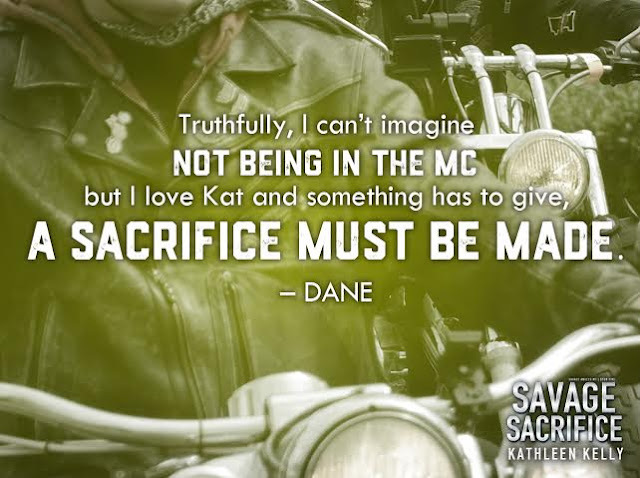 Destiny Bennett has always attracted the bad boys and when she finds herself at the center of an MC war, Kade must act quickly to save her from the wrath of Adriel. 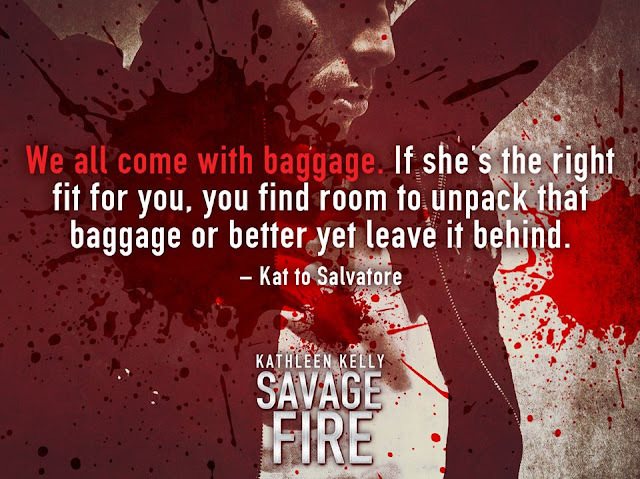 Will this Savage Lover expel his own demons to be the one Destiny needs to heal her brokenness? Or will Kade continue to allow his past to haunt him and extinguish any hope of a happily ever after? 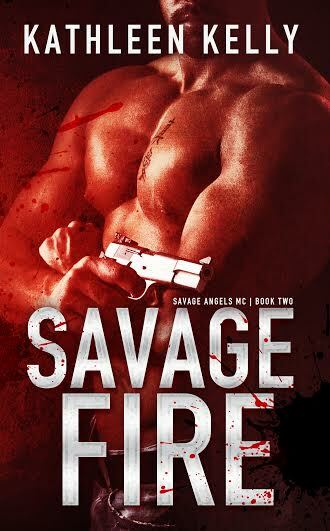 When Dane Reynolds, President of Savage Angels MC tries to confront his wife, another kind of hell descends upon him. Guilty, ashamed and disgusted in his own behavior, Dane skips town and heads home to Tourmaline knowing what he must sacrifice for his wife. Will he give up the club, his family, to save his marriage? 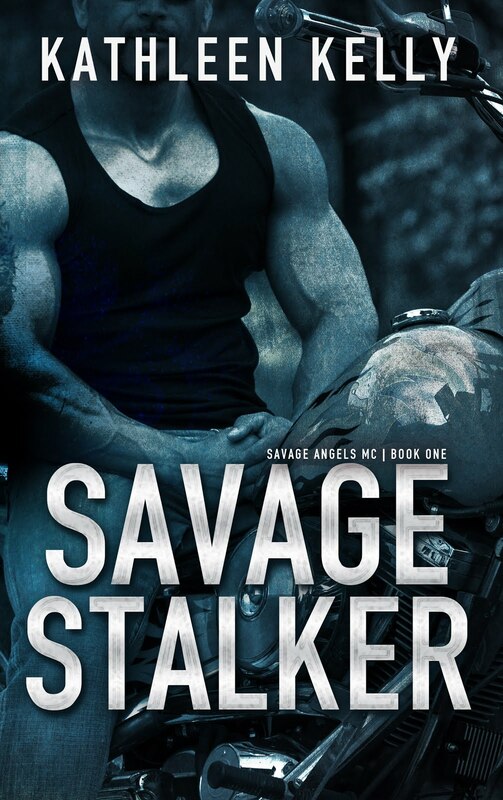 It seems Will Van Ryken is harboring some dirty secrets of his own and when the Savage Angels receive a tip about his associations with a known drug lord, they instantly fear Kat may be slipping back into old habits. Dane has no intention of giving up on his woman. Can The Grinders and the Savage Angels work together to keep their princess safe from the clutches of this devil in disguise? 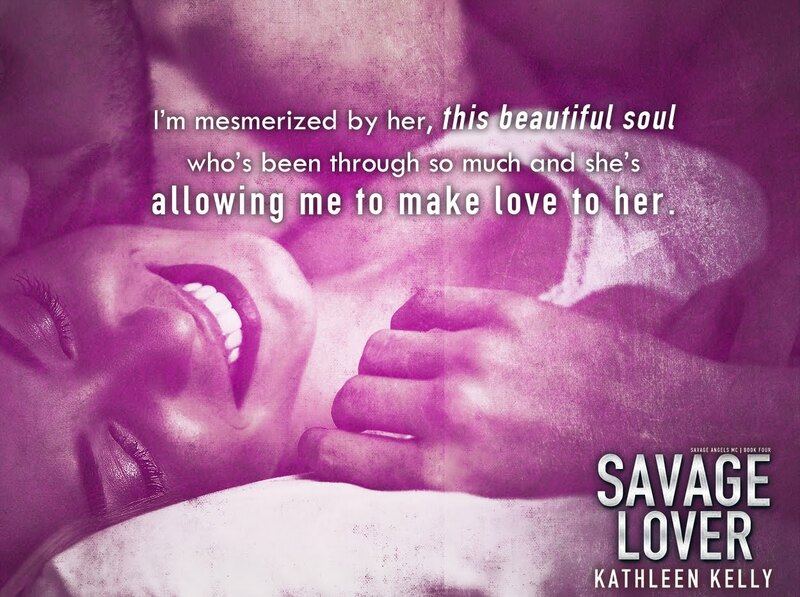 What will it take for Kat to go running back into the arms of the only man she's ever loved? **Disclaimer: Please note, things are not always as they seem and you will not find cheaters in my books. 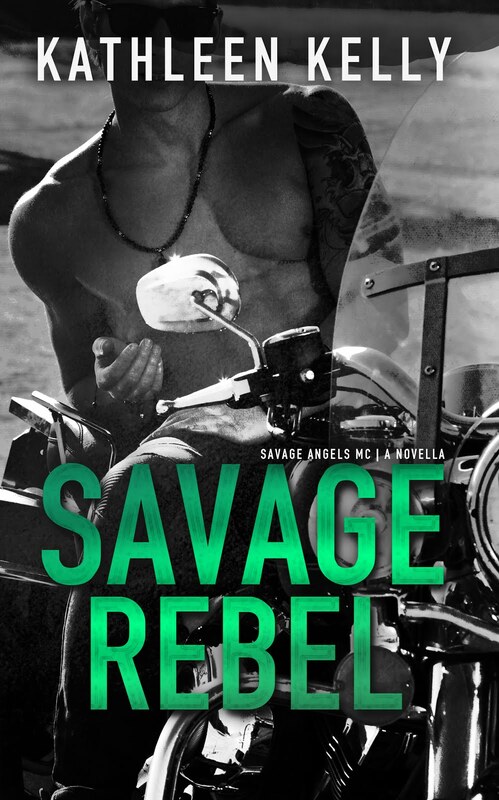 Dane, President of the Savage Angels MC Tourmaline Chapter sends Rebel to Las Vegas to negotiate their purchase of a casino. When the local Mob Family in Vegas feels threatened by their presence, a rival MC, The Dark Warriors step in to protect what they consider their territory. The Warriors are a ruthless club who will stop at nothing in their pursuit of power. 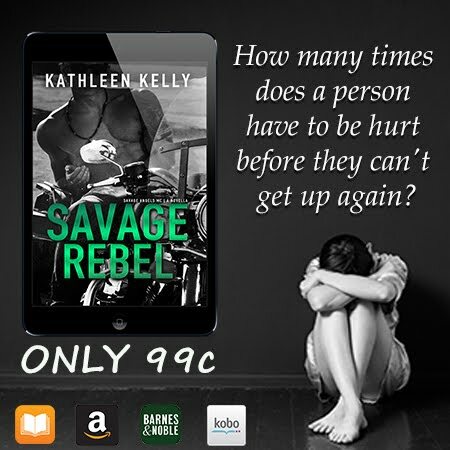 An innocent woman catches Rebel's attention which serves to give the Warriors a brand new target. Ruby is caught in the crossfire and with a rat in the mix, all bets are off. 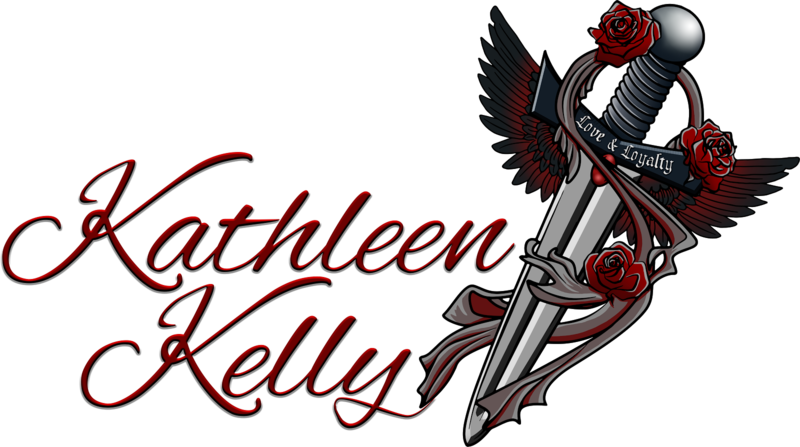 Will Rebel be able to save his woman and close the Casino deal or will he lose it all to the Dark Warriors?